On this week’s Real Money show Darren V Long discussed the weekly update on the market touching specifically on the importance of faltering US economic data and the US economic climate, and the Canadian Housing market. In addition to this both Jeremy Wiseman and Darren V Long discuss the “All-In-Sustaining-Costs” for miners and how the price of Silver is now in many cases lower than what it costs miners to pull it out of the ground per ounce; a situation that cannot last. Paul Wiseman also discusses waning support for the US dollar and its long-term impact on the prices of Gold and Silver. 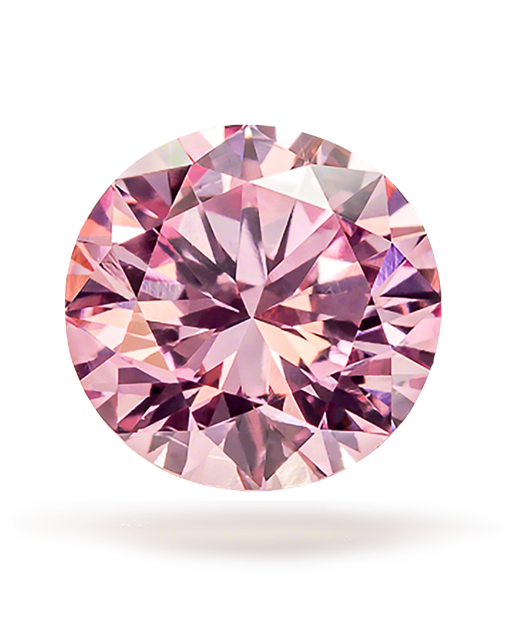 Paul Wiseman also discusses Natural Fancy Color diamonds, the Argyle tender record results and the incredible Pink Legacy diamond now belonging to the world’s highest bidder Mr Winston who bought the stone for $50 million USD. Darren V Long also discusses the closure of the Argyle Mine and where this will take pink diamond pricing in the near term. 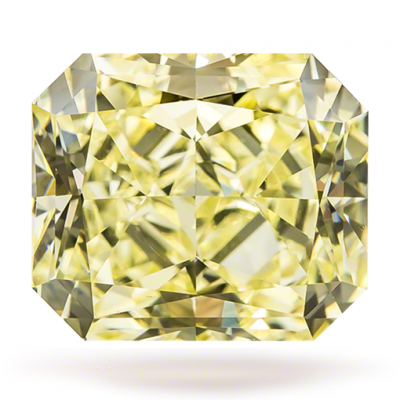 He also highlighted the most recent package of 11 diamonds from Guildhall Diamonds. All pink Argyle diamonds available now.